University Rankings are list of Universities / Schools put out by publications like U.S. News, World Report, Forbes, Newsweek, and Times Higher Education. These lists summarize ‘best’ Colleges and Universities as per their subjective criteria. These rankings are not standardized and varies across all publications. So there is no specific answer to this question. Moreover none of the publications is endorsed by any of the US Government Departments. So probably, the Rank of University / School published by such publications is not always the best tool to determine which school to select. However most of these publications are highly respected by stake holders, so you can consider such Ranking as one of the parameters to conclude your decision instead of relying solely on it. Criteria Used in the Rankings? There is no set standard to publish these University Rankings, so the criteria depends on who or which publication is ranking the school. This is the reason why there are variety of lists available to summarize best ranked Universities / Schools. According to the recent report of one of the US publications, top schools are determined based on criteria such as Student Retention, Faculty Resources, Student Selectivity, The University’s Financial Resources, Alumni Donations to the University, etc. Whereas other renowned US publication describes its criteria as based specifically on what the students get out of their study experience. They include various criteria like Student Satisfaction, Student’s Success after Study, Student Debt, Graduation Rate, Student Academic Success, etc. So you can see that University Ranking varies a lot and may or may not include criteria which are important to you when choosing a University / School. How can University Rankings help you Select a School? This can be one of the parameters in your overall research, but to decide if a school is right for you, it can often be more effective to make a list of parameters that you require in a School / University, and then narrow your search based on your own list of criteria. Every individual has different perception ! So you should make your decision according to your check list and parameters ! 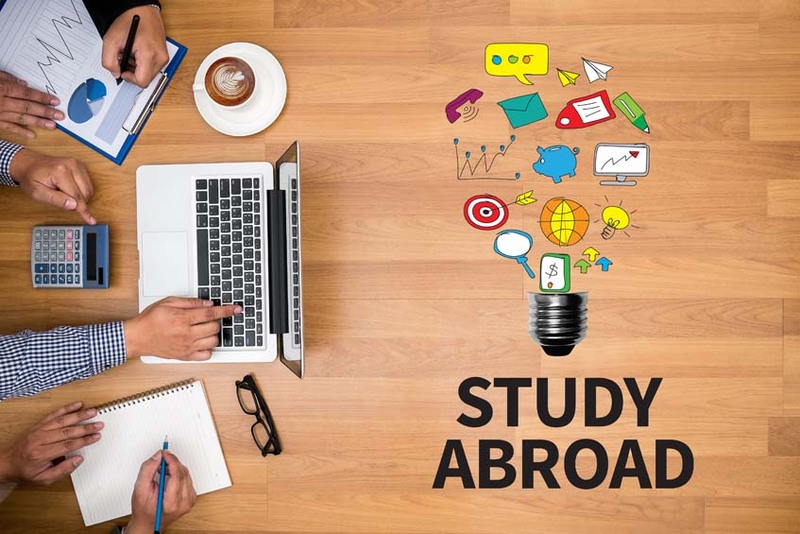 It is You who will be studying at a University / School, so prepare your own checklist of parameters to conclude your decision / selection of University / School in your plan of Study in USA.